RobertDouglas advised Oasis West Realty, LLC in the recently-completed $225 million refinancing of the legendary Beverly Hilton hotel. Completed with Goldman Sachs and Aareal Bank, this refinancing marks the fifth financing opportunity that the principals at RobertDouglas have had on the landmark hotel. 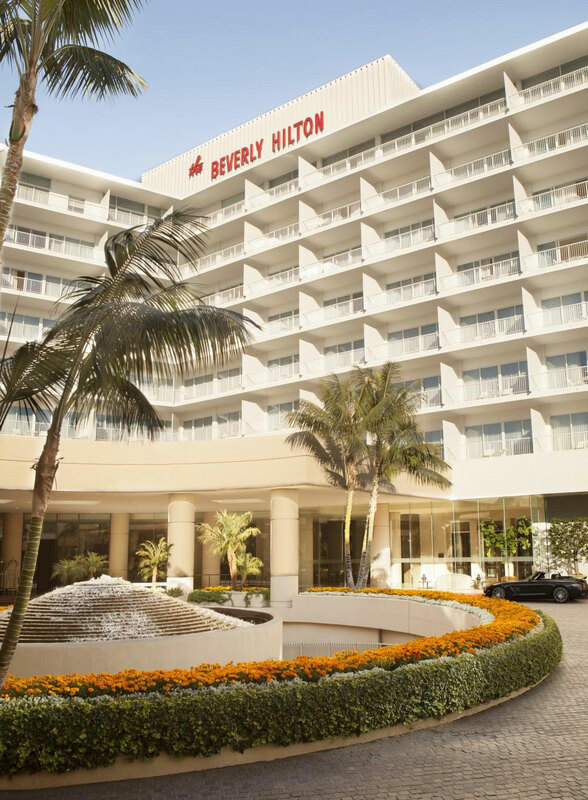 The Beverly Hilton hotel is an iconic property with the most valuable entitlement rights on the west coast for both luxury condominium towers and an additional luxury hotel. 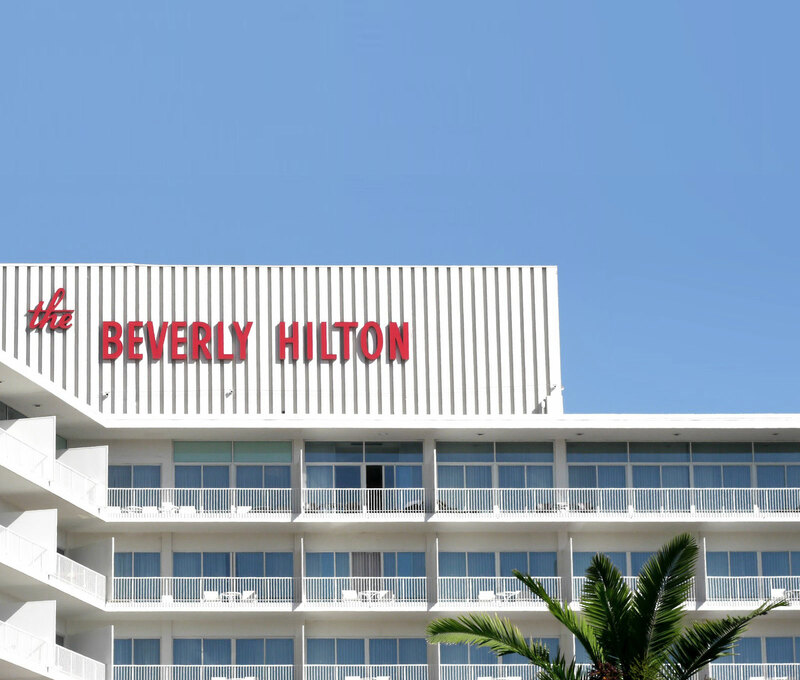 Built on 8.9 acres of prime Beverly Hills real estate, the 569-key Beverly Hilton is located at the intersection of Wilshire and Santa Monica boulevards. The property was built by Conrad Hilton and opened in 1955 and has hosted notable public figures including Presidents John F. Kennedy, Bill Clinton, and Barack Obama.